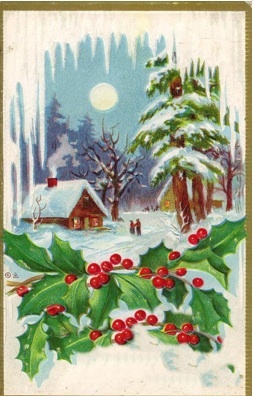 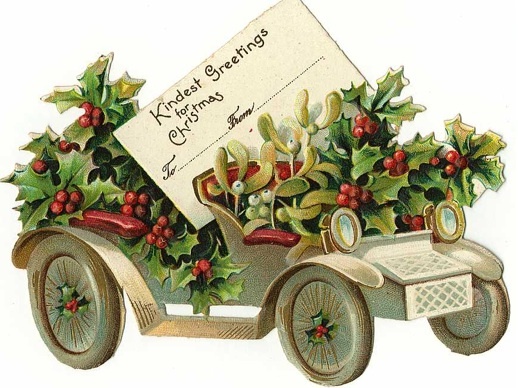 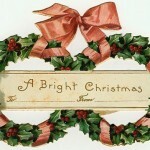 Need some last minute Christmas gift tags and greeting cards with a vintage or Victorian twist? 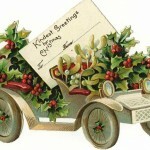 I found these images that are free and you can print them right from your computer and use. 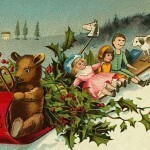 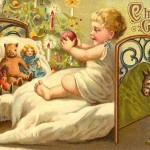 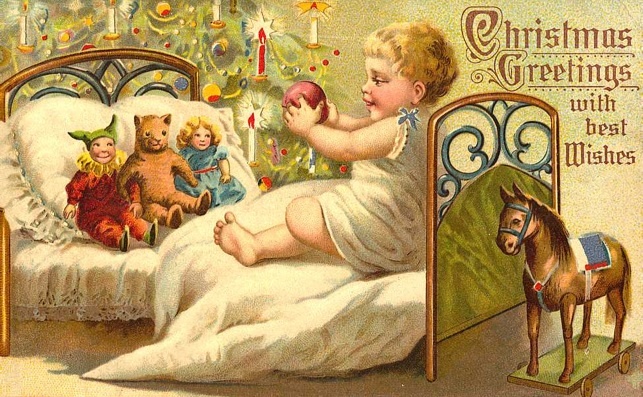 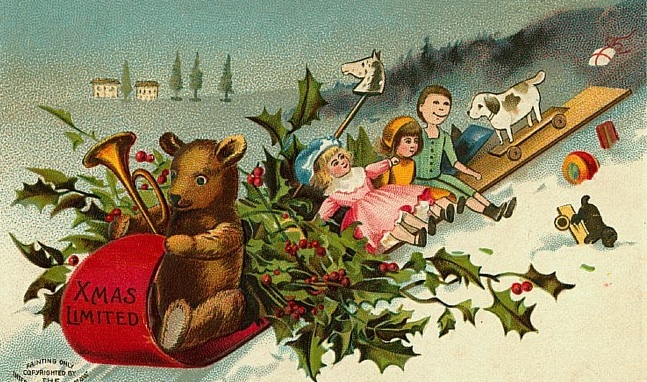 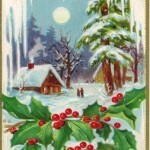 Beautiful vintage images of snowy Christmas, wreaths, kids, toys and there are also lots of vintage Santa images too. 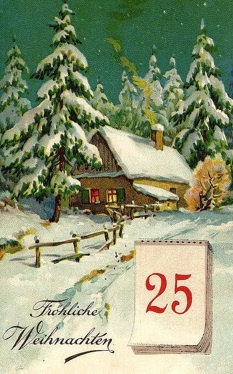 In Less than 24 hours Christmas day will be upon us!!! 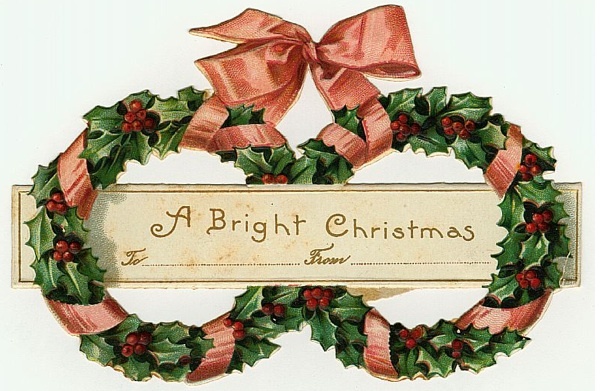 Visit here for the free tags and greetings.